Marco's captivating eye smile caught public attention when he featured on 'The Unit'. You can feel his bubbly energy from his smile! The GOT7 leader may be known to be cold and serious most of the time, but when he smiles, we all forget about it. Kim Se Jug's innocent eye smile can make anyone fall for her. Combined with her ahjussi personality and irresistible aegyo, and she's an unstoppable eye-smiling force. Baekhyun's smile just makes you want to smile with him, doesn't it? SHINee's very own leader never fails to touch our heart with his precious eye smile! Tiffany may have left Korea, but her legendary eye smile lives on. You can feel Bobby's swag even from his eye smile. No wonder he won 'SMTM3'! 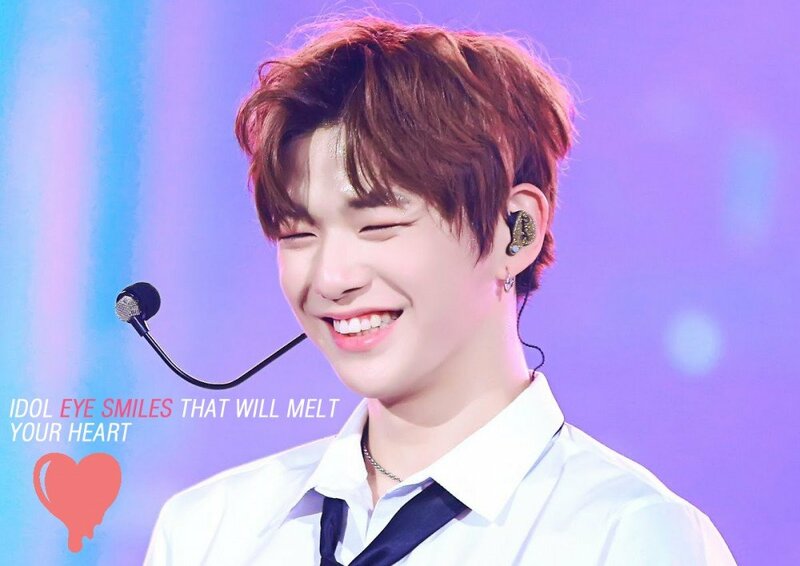 Insanely powerful vocals with an insanely cute eye smile. She might drive you insane. The most handsome face of 2017 also has one of the best eye smiles. Junho's eye smile is magical. Enough said. EXO's maknae Sehun has a smile that his hyungs will protect forever! Seulgi's adorable eye smile coupled with her powerful dance skill makes it impossible not to love her! He looks like an adorable puppy with his charming smile and cute eyes.